The delegates from Shibaura Institute of Technology (SIT), Japan and Department of Landscape Architecture, Universiti Teknologi Malaysia (UTM), Johor. 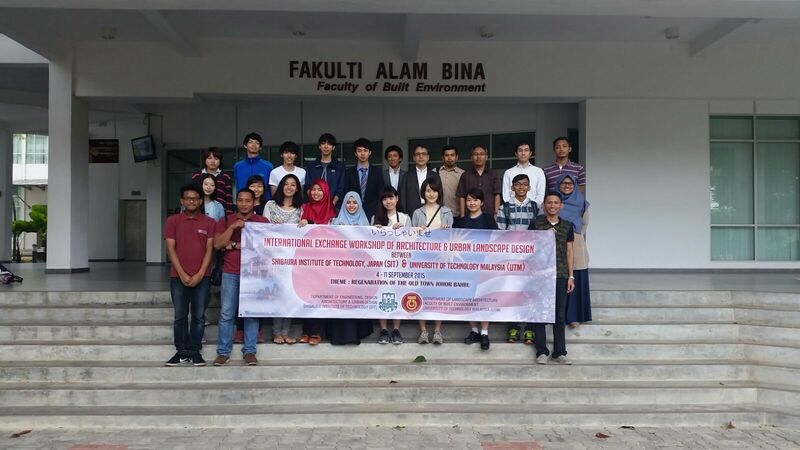 The 1st International Exchange Workshop of Architecture and Urban Landscape Design were conducted on 4 – 11thSeptember 2015 between Shibaura Institute of Technology (SIT), Japan and Department of Landscape Architecture, Universiti Teknologi Malaysia (UTM) in Johor. 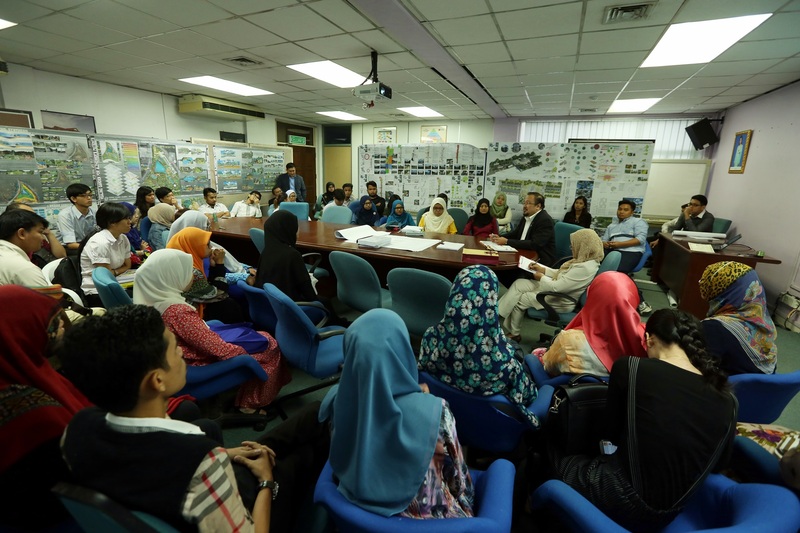 The workshop was participated by 9 students from third year architecture in SIT and also by 10 students from third year landscape architecture, UTM. The topic that been addressed for the studio’s project was ‘Regeneration of the old town Johor Bahru’. 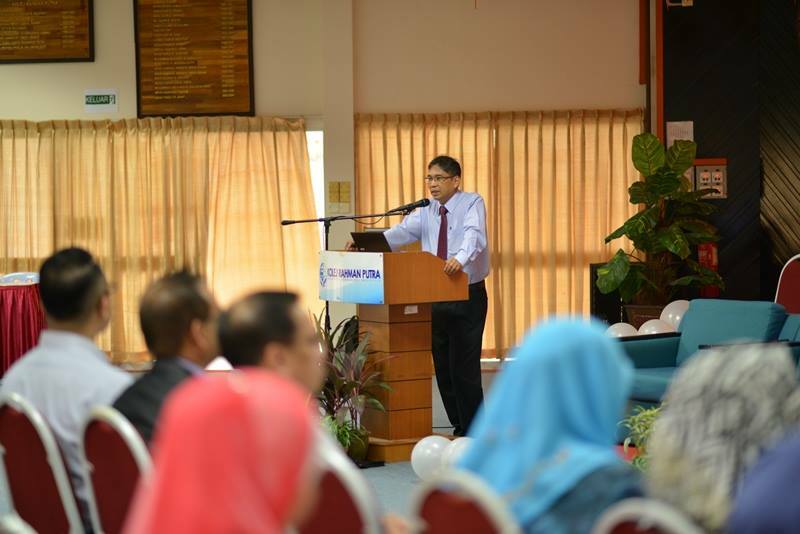 Prof. Amran Hamzah presenting the first Keynote paper and leads the way to the ensuing lively discussions and debates. UTM Department of Urban Regional Planning, together with the prestigious Singapore-ETH Centre for Global Environmental Sustainability (SEC), made real contributions to Melaka’s tourism development and heritage conservation through leading an enlightening discussion and generating lively debates on reconciling tensions between tourism and heritage conservation in Melaka World Heritage City. 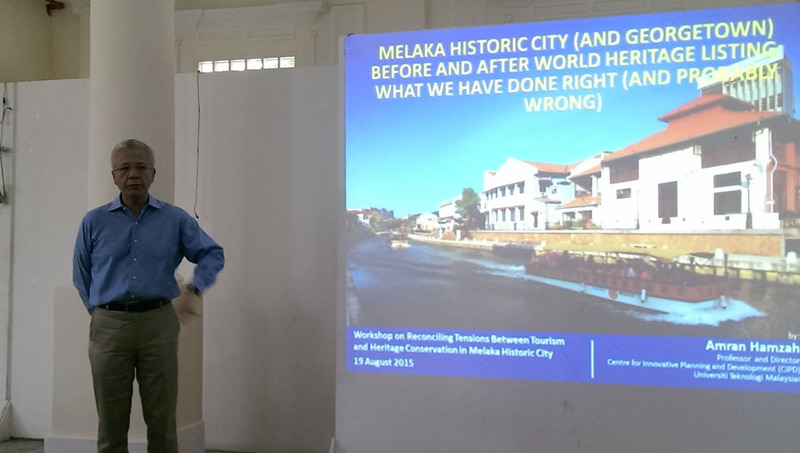 The One-day Workshop on Reconciling Tensions between Tourism and Heritage Conservation in Melaka World Heritage City, organised by the Melaka World Heritage Office on 19 August 2015, was attended by over 80 tour operators, tourist guides, hoteliers, NGOs, local community and business representatives, relevant government officials, scholars and historians who were concerned about tourism and heritage conservation issues in Melaka World Heritage Site. 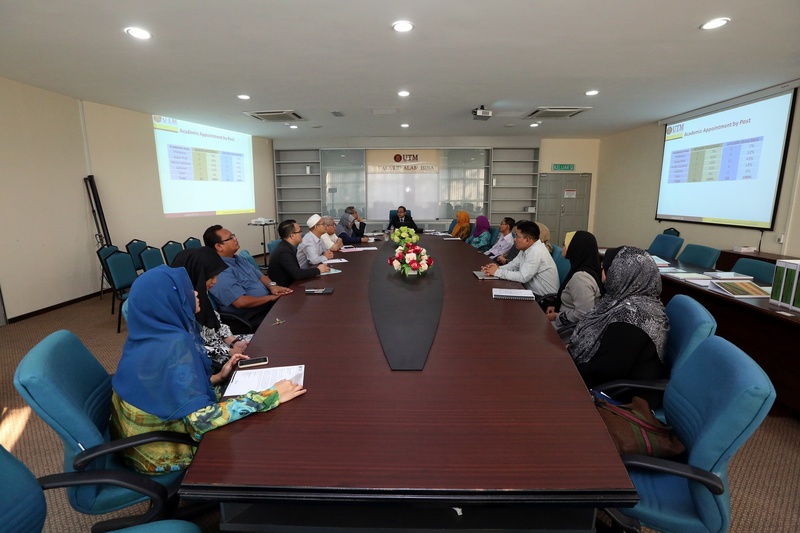 In line with UTM’s continuous drive to enhance its regional and global presence, and its consistent emphasis on producing high quality graduates with ever broader global outlook and exposure, the Faculty of Built Environment has embarked on yet another student international mobility program in the 2015/2016 academic session. The Department of Urban and Regional Planning will proudly host three (3) undergraduate students from the Tokyo Metropolitan University (TMU) who will be undergoing the Non-graduating Students (NGS) Programme in Semester 1, 2015/2016, commencing on 06 September 2015. TMU reciprocates by receiving Anatasia Lee Anak Suring, Nurzafirah binti Dan and Beatrice Jenner Anak David Jutin from final year Bachelor of Urban and Regional Planning programme to undergo a similar program in TMU over the same period. Courses to be taken by the exchange students in the host universities have been prearranged and confirmed with a view to complementing and enriching the students’ learning experiences and facilitating transfer of credits to the students’ study programme in their home university. UTM Department of Urban Regional Planning visit to the SEC led by Prof. Amran Hamzah (front row third from right), Prof. Ho Chin Siong (fourth from right), Prof. Ahmad Nazri Muhamad Ludin (right) and Assoc. Prof. Mohamad Rafee Majid (second from right). 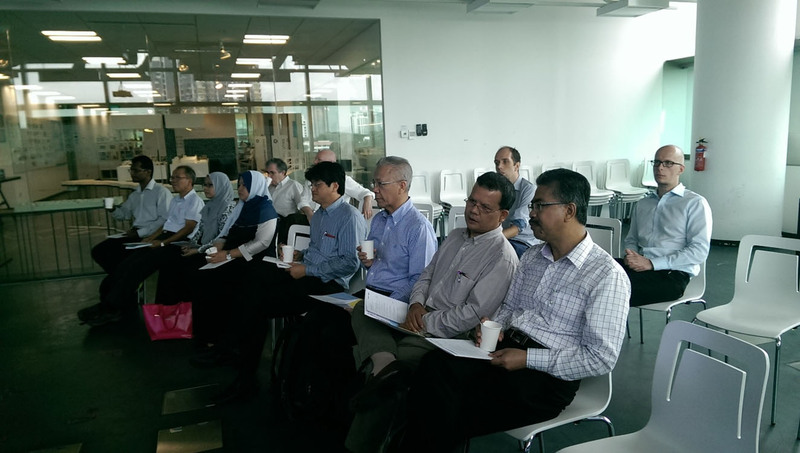 9 member delegation from the Department of Urban and Regional Planning (JPBW), FAB made a reciprocal visit to the SEC in the University Town of the National University of Singapore (NUS) on 04 August 2015. The purpose of the reciprocal visit, led by Prof. Dr. Amran Hamzah, Director of the Centre for Innovative Planning and Development (CiPD), FAB, has been to learn more about SEC research programs and chart a concrete pathway towards actualising research collaborations between SEC and UTM in strategic areas that were identified in SEC’s April visit to UTM.